Woolen Legwarmer to keep your legs warm. 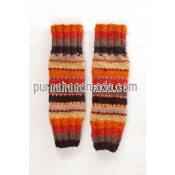 Woolen Shoes to keep your feet warm. 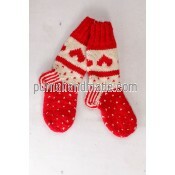 Woolen plain design Shoes to keep your feet warm. Woolen swan(flower) design Shoes to keep your feet warm and unique style. Woolen Heart design Socks to keep your legs warm and unique style. Woolen Tic design Socks to keep your legs warm and unique style. © 2012 Purna Handmade Collections. All Rights Reserved.